Casa Guillermo 168 | NuHome Realty Co.
A uniquely brilliant escape found only a few minutes south of downtown Puerto Vallarta. The recently renovated Casa Guillermo offers over 14,000 sq. 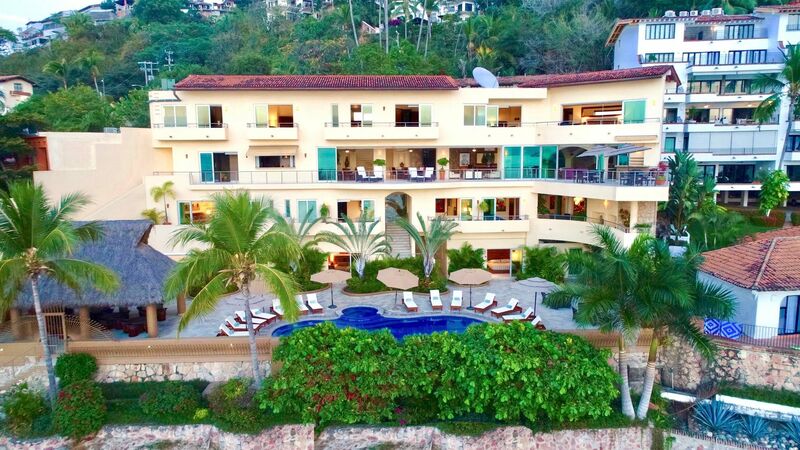 ft. of luxurious living and entertaining spaces, located on one of the most beautiful beaches in Puerto Vallarta; this magnificent Villa’s uncompromising design will be a place to create lasting memories. Featuring twelve bedrooms and 13 bathrooms on four levels, including a chef’s kitchen, dining and living areas, spacious terraces and a beautiful and sprawling pool deck with a gorgeous oceanfront swimming pool and Palapa for entertaining. 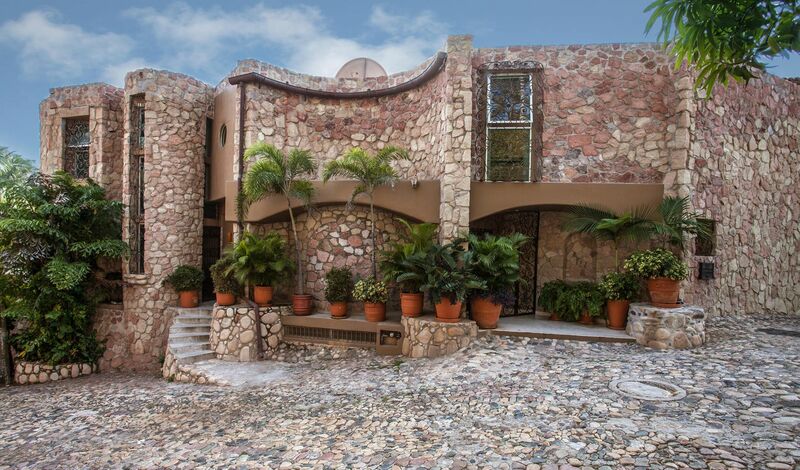 Casa Guillermo is a Luxury statement to feel inspired by.